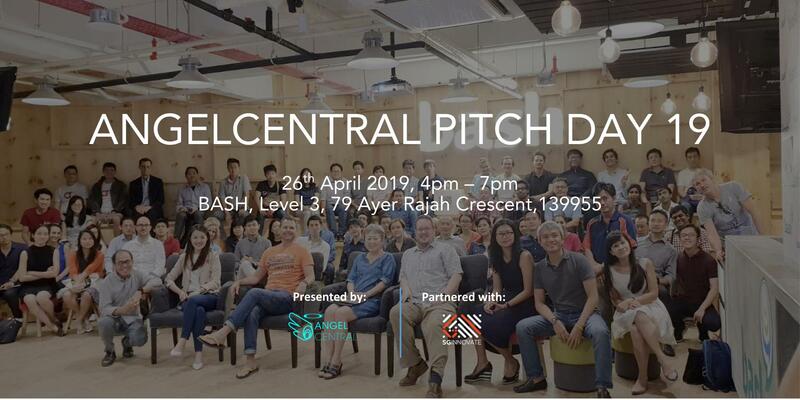 Investing in early-stage companies is an inherently risky business as there are so many unknowns surrounding the decision to invest. 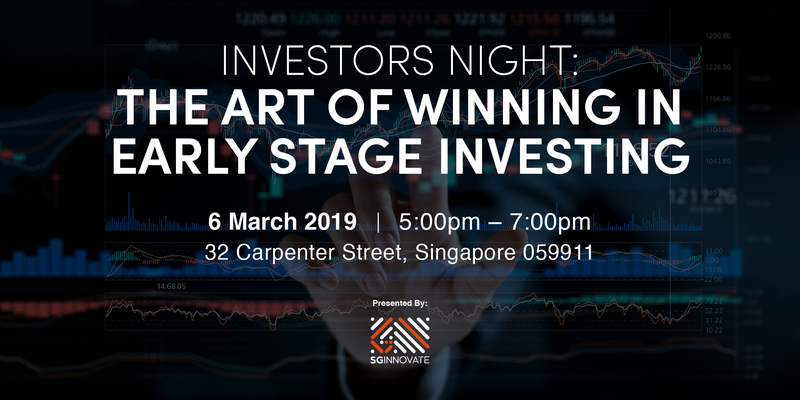 However, early-stage investing is still an attractive investment for many investors – just ask Alex van Someren, Managing Partner of Early Stage Funds at Amadeus Capital Partners, a global technology investor who has backed more than 135 companies and raised over $1 billion for investment. 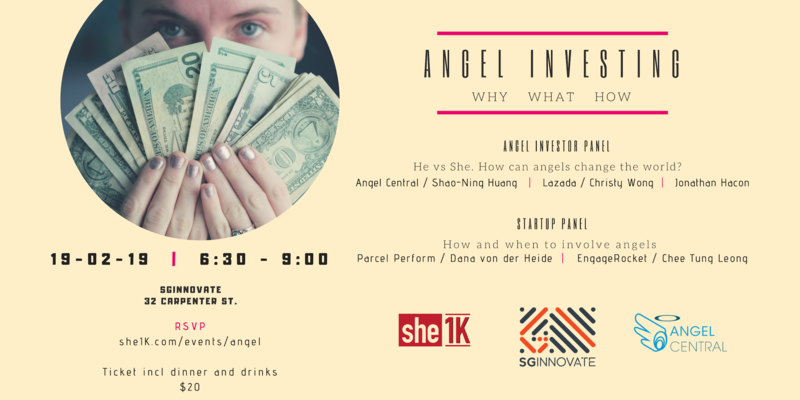 This workshop aims to equip you with the knowledge and skills needed to become a competent Angel Investor. 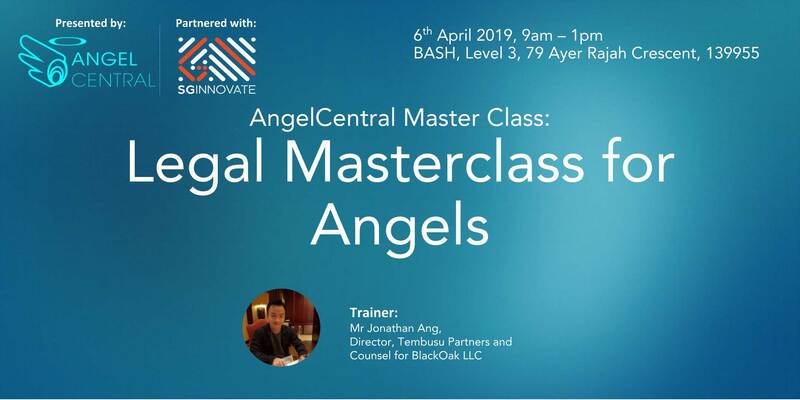 We will provide you with a brief of the ecosystem and cover topics on portfolio construction, deal flow, evaluation methods and the investment process. 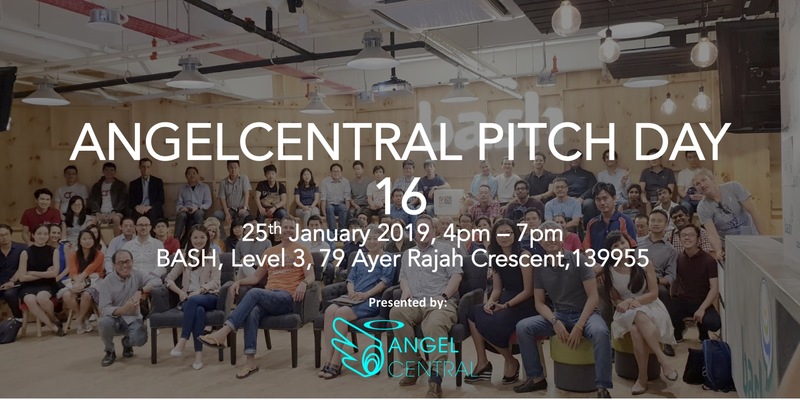 The trainers are full-time angels with over $5 million invested in the startup space. 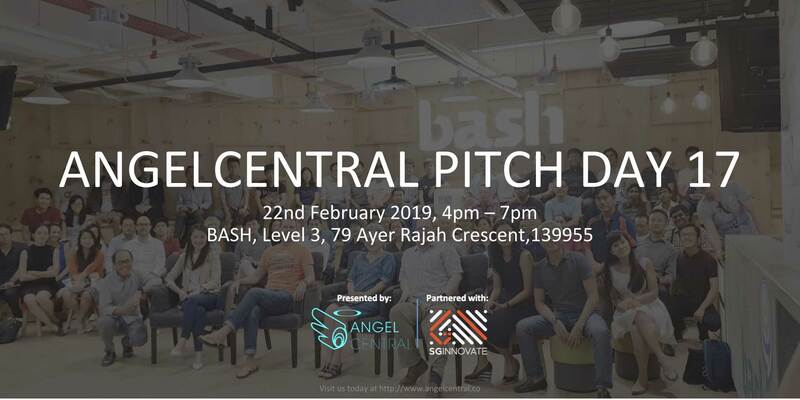 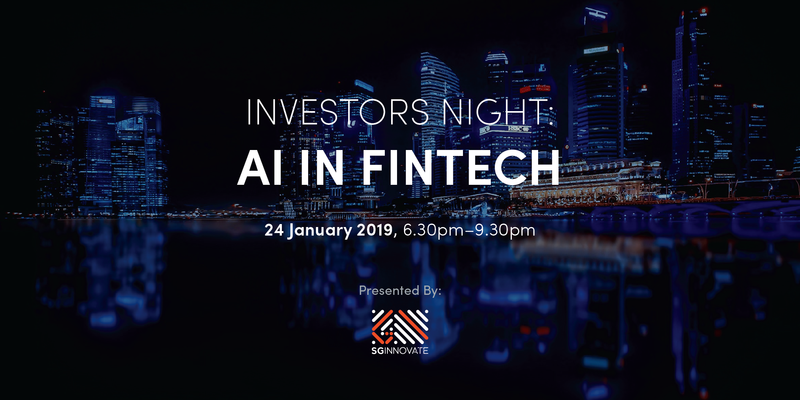 SGInnovate’s Investors Night series brings together the venture capital community for thoughtful discussion, knowledge sharing, and networking. 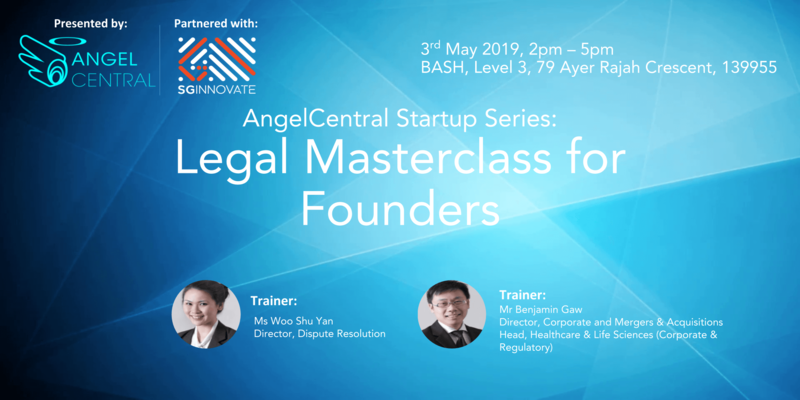 It is difficult for angel investors to evaluate hardware startups, particularly those in Deep Technology, as there are many facets and considerations required, such as technology development, costing and production, certification and regulations. 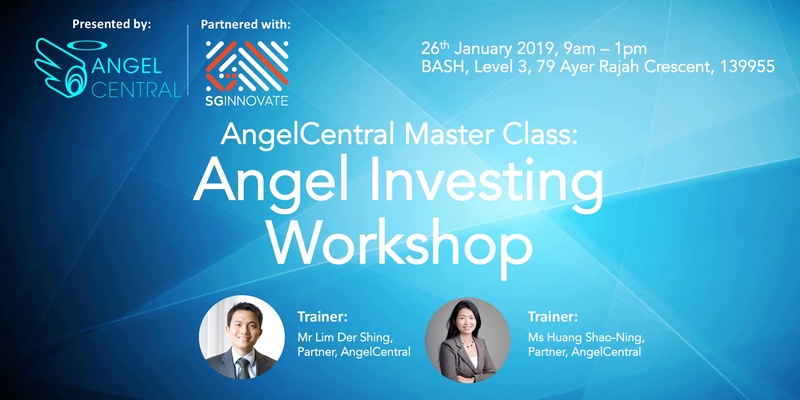 This workshop provides angel investors with the framework and evaluation methodology to evaluate and invest in early-stage hardware startups.